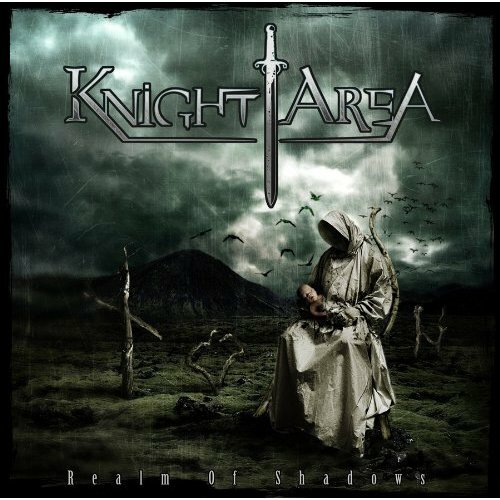 While many of you will be familiar with the works of Marillion, Pendragon, Sylvan and IQ in the neo-progressive genre, Holland’s Knight Area returns with their third full length album Realm of Shadows, one that should help bring them to a bigger audience. This nine song CD opens with three very cool and very good tracks “Ethereal,” “Anatagong” and “Two Of A Kind” that are full of strong keyboard solos, wonderful guitar work and nice and gentle vocals. I wish that the songs ran longer than the five to seven minutes each take, but oh well. 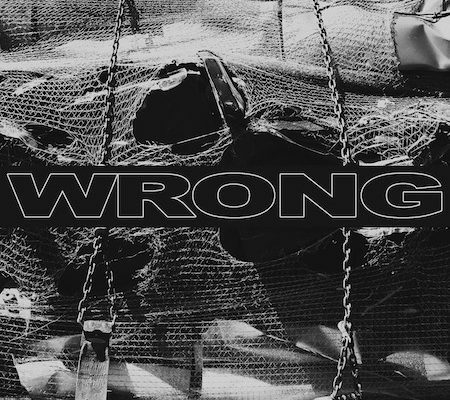 The biggest criticism I can give of this CD is this: to my ears this album is a little bit weaker than album their second release, 2007’s Under A New Sign. As great as this new CD is, Under is probably better. In my opinion, the second last and last tracks “A million lives” and “Occlusion” are just amazing and are the highlights of the CD. Realm of Shadows has reached a different ground than their previous albums and that makes for a smooth and pleasant album to listen too. If you’re the sort who likes Dream Theater, Ayreon and Solis then this cd is going to hit the spot. If someone had told me this was an early Dream Theater release, I wouldn’t doubt them. And that’s a good thing. The album is well mixed and produced. I strongly recommend this one for listening to on any day of the week. Guaranteed that your 54 minute investment will go by quickly and meet all expectations – you won’t be disappointed. 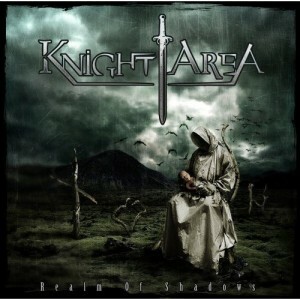 Knight Area delivers both talent and creativity in this excellent album. There is no need to say much more about Realm of Shadows; to anyone who’s interested in the neo-progressive movement it is well worth the listen.